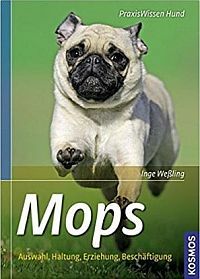 Auf dieser Seite finden Sie Links zu Mops Züchtern und Mops Seiten In aller Welt. 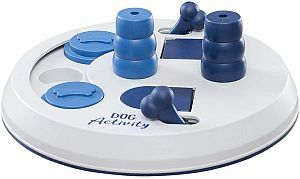 On this page you will find Pug breeders And Pug homepages around the world. 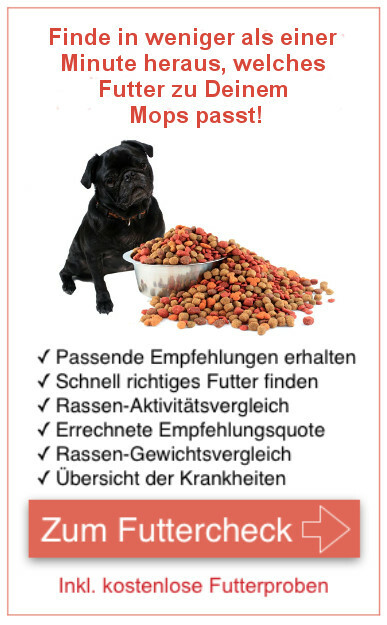 If you are a Pug breeder And can’t find your site here, please contact me!